Samsung devices from Verizon are different in a sense they cannot be unlocked via unlock code such as the conventional unlocking methods in which you can simply enter the unlock code. 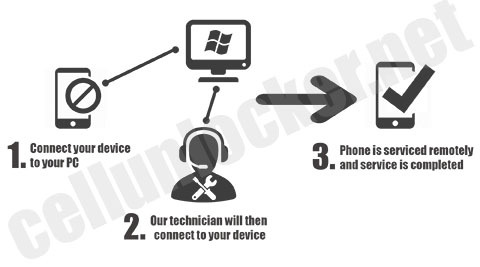 However, Cellunlocker.net has come up with a solution to factory unlock your Sprint Samsung device. You will require a datacable and pc to link up to an agent. The process is fast easy and 100% Guaranteed. 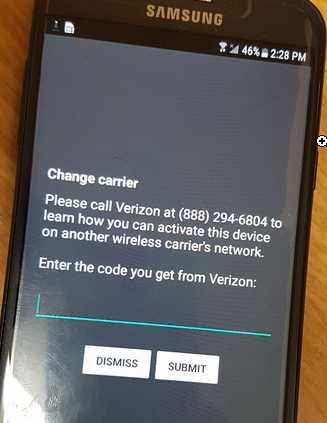 Once you Unlock your Verizon Samsung Phone you can use it with other GSM Networks such as AT&T, T-Mobile, Cricket, and other International Carriers. Cellunlocker.net can unlock almost every Samsung Phone from Verizon up to date. As mentioned before, we can unlock devices that even Verizon cannot unlock themselves and models which they state cannot be unlocked. We can even Unlock the devices Verizon will Not Unlock for you! 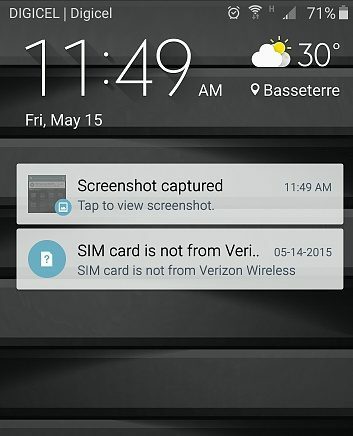 Keep in mind, Unlocking a Verizon Device is 100% Legal. It does NOT void your warranty, contract or effect the plan you currently have. Once we have received your request form, book a time slot. Connect to our technician and sit back while we do the work. Follow any instructions our technician has and your Sprint Samsung will be factory unlocked. Select “Choose Make” at the top to Proceed with Unlocking your Verizon phone.